For the last few weeks, we have been working in the yard! Colby put together a playground set for the boys and now we have started building our garden! 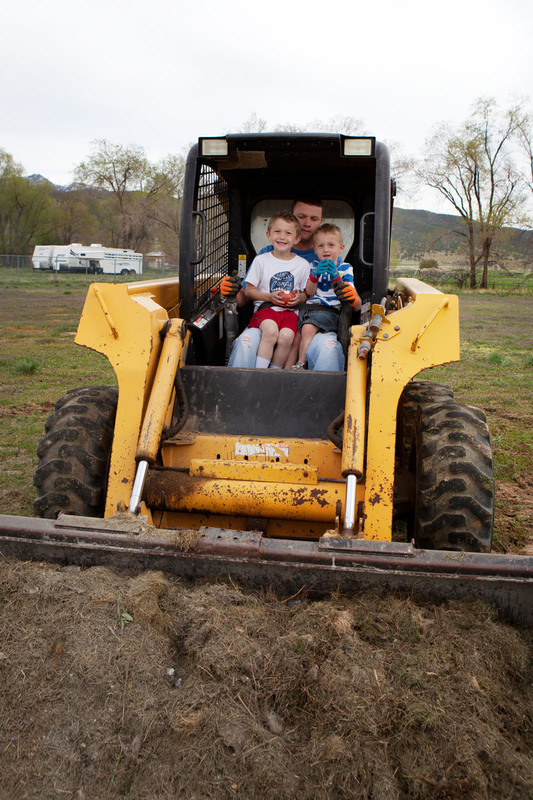 The boys have loved helping their Dad in the yard and getting to finally play outside! It’s getting warmer and warmer outside and we can’t wait for summer to come! 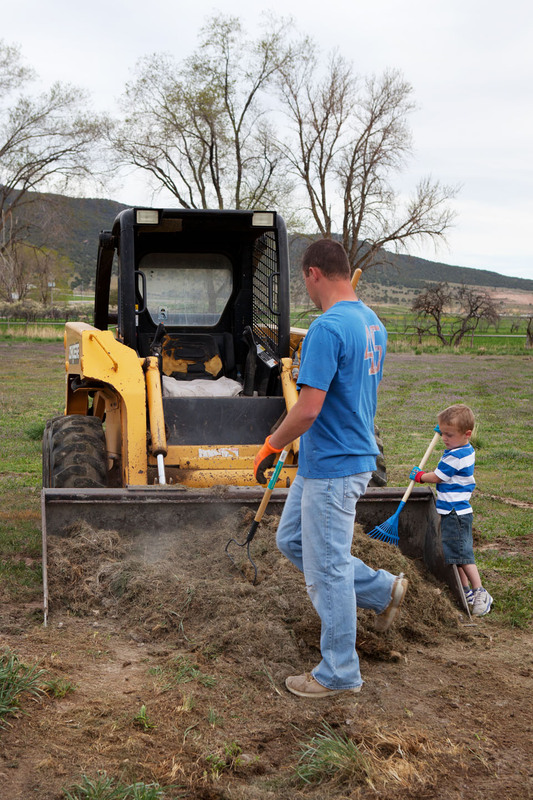 Easton loved helping Colby shovel and scoop the dirt into the bucket. And he didn’t do anything without his Mickey Mouse Clubhouse Garden Gloves! 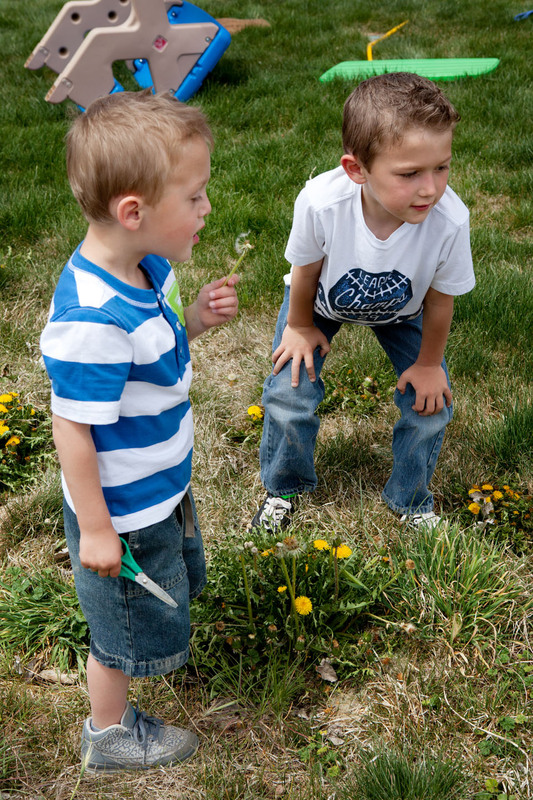 The boys also enjoyed cutting the dandelions with scissors and blowing the seeds across the yard. And this is me, 31 weeks pregnant with little man number three. I worked hard in the yard as well planting numerous flower pots and sanding an old patio table that was given to me from my Grandma Giacomo. Needless to say, I was feeling pretty worn out by the end of the day!